Greig Farm is a historic family owned and operated farm in Red Hook NY. We are proud to host the Hudson Valley Farmers Market, featuring meat produce and fish from all over the local area. Of course, we serve breakfast and lunch every day as well, open 9am to 5pm. 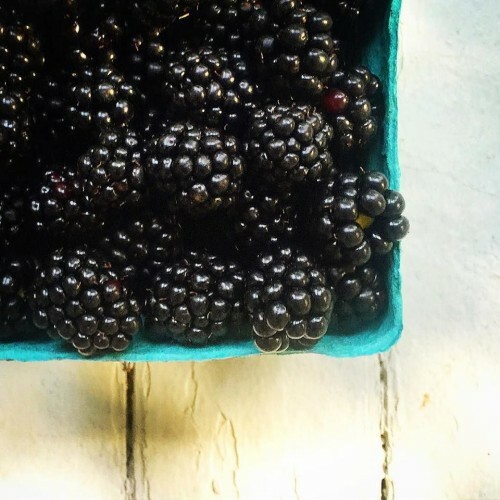 In season, we feature pick your own blueberries, blackberries, apples and pumpkins! Enjoy 400 acres of rustic charm, make friends with the goats, and shop the farmers market seven days a week.